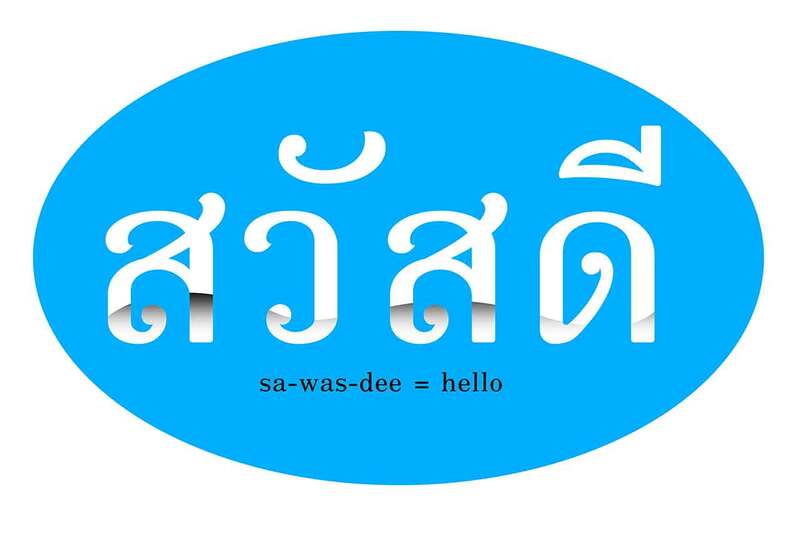 The Thai language is also known as Central Thai or Siamese. We work with some incredible Thai voice actors and can help you choose Thai speaking voices for all kinds of voice over projects. Whether you're looking to entertain or inform, a Thai voice over will get your message across to approximately 70 Million Thai speakers internationally. Whilst it's true many Thailand natives speak fluent English, this is mainly in the tourist regions. 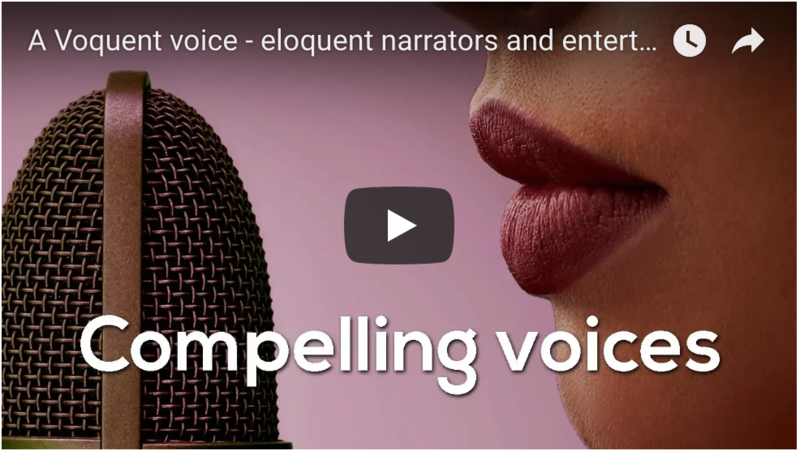 For true market penetration it's still important to select a native Thai voice over for your video marketing. Thailand is an important economy with exports accounting for two-thirds of it's GDP. It's the 26th largest economy. The Kingdom of Thailand is the second-largest economy in Southeast Asia. And an important hub for many global businesses. 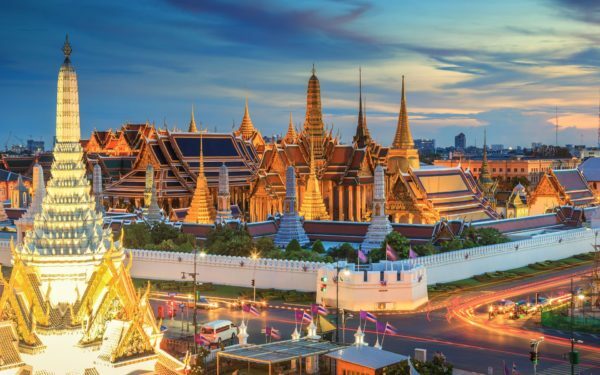 Bangkok is the cosmopolitan capital of Thailand and is home to over 11 million people. With 57 million internet users in Thailand, with the majority enjoying high-speeds, video and online entertainment in Thailand is very popular. At Voquent we can help you with finding experienced Thai voice actors, to speak to this audience. You can do by viewing our selection or contacting us directly. 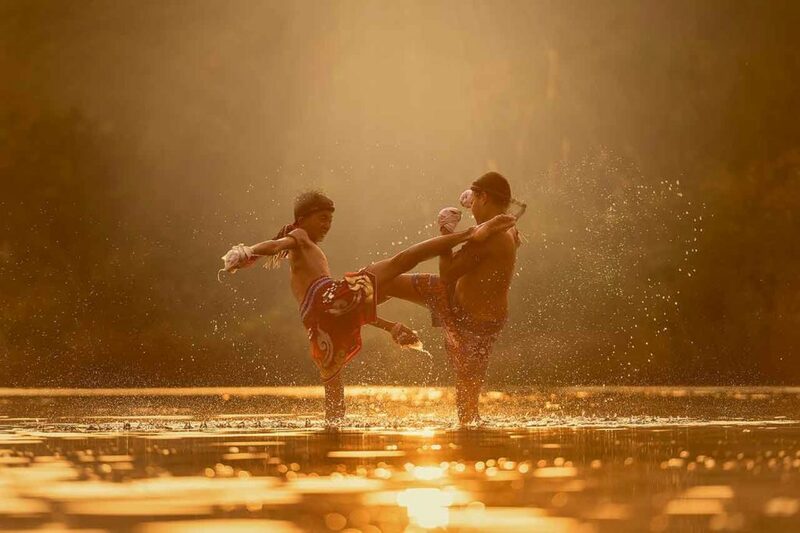 We've produced Thai voice over for games, animations, telephone messages, airlines and more. We can also assist with Thai script translations, subtitling and closed captioning. This page is dedicated to Thai speaking voice actors. If you need something else, please go to our search page to listen to voice samples in other languages and dialects.